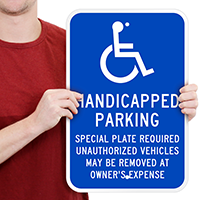 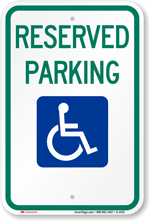 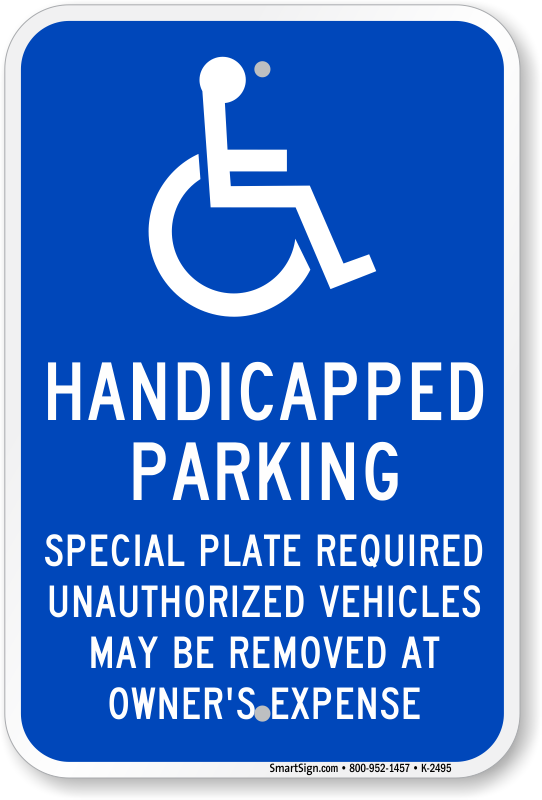 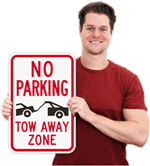 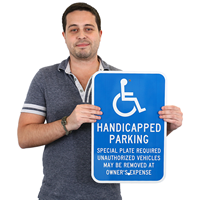 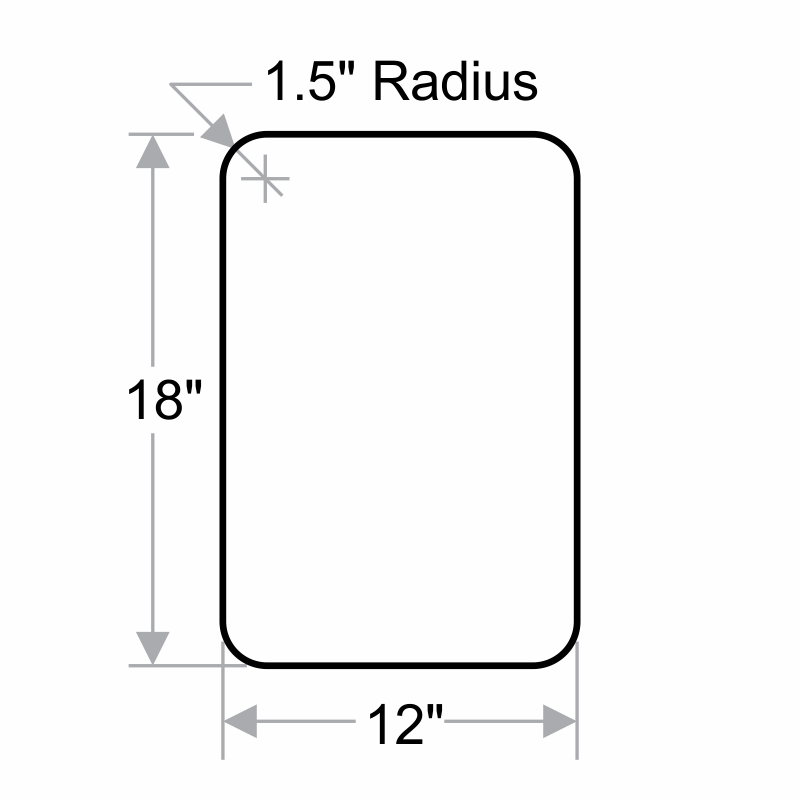 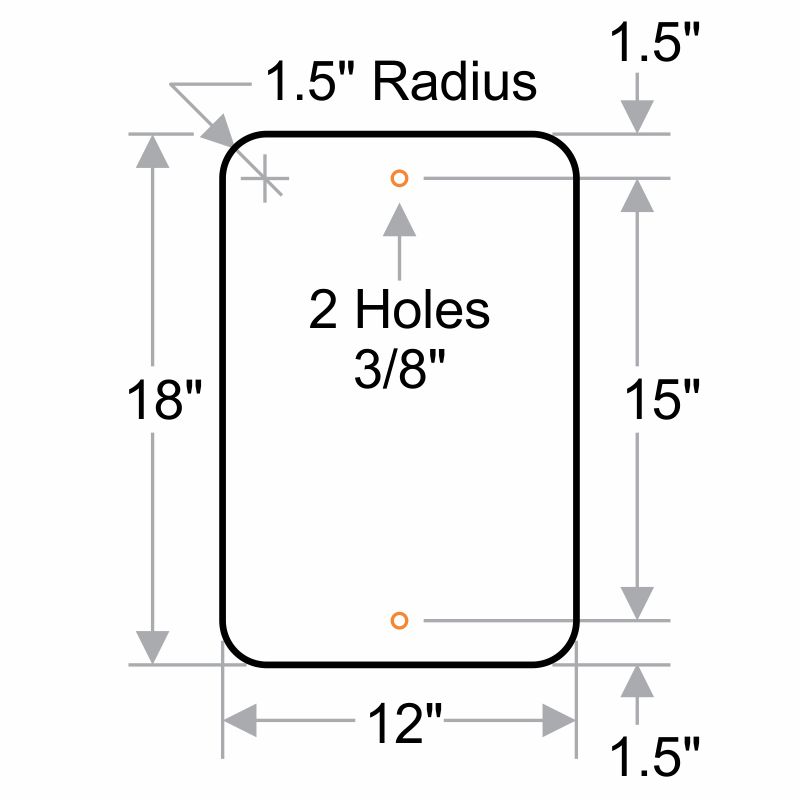 Our line of Massachusetts accessible parking signs complies with state law. Use our products to mark accessible parking spaces and comply with the ADA. 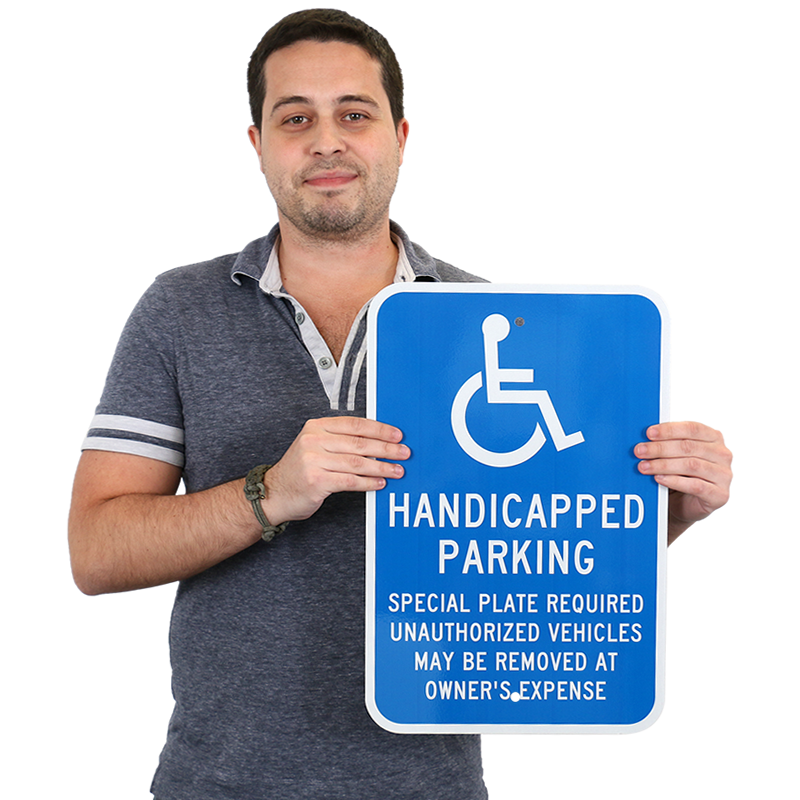 The signs I ordered were perfect. 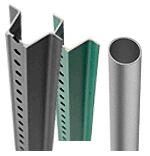 Fast shipment, good quality and complies with the town/state requirements at a reasonable price, thanks!